KlM-GNA is now a Landesgruppe! 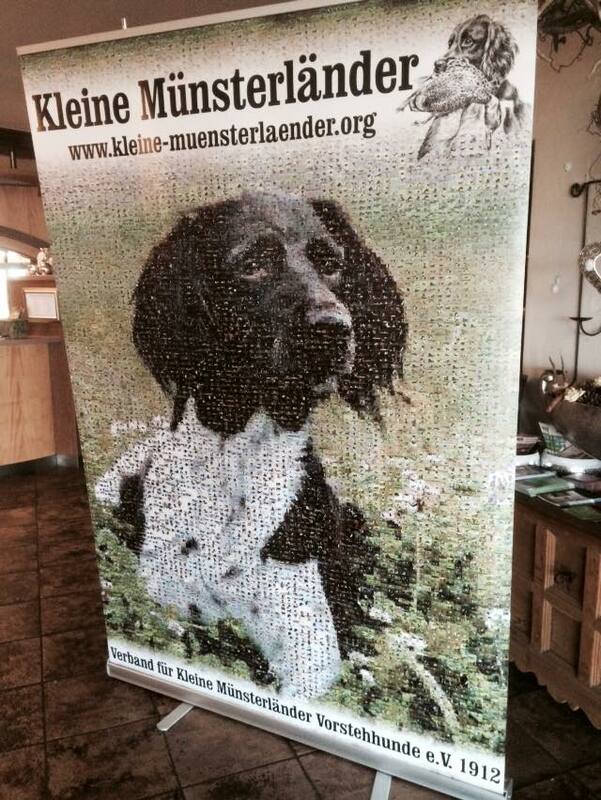 On March 21, 2015 in Fulda, Germany, the Annual Meeting of the Verband für Kleine Münsterländer e.V. voted unanimouly to make Kleine Munsterlander- Group North America (KlM-GNA) the 17th Landesgruppe of the German club. This important milestone marks another important step in the growing partnership between KlM-GNA and the parent country of our breed. Congratulations to all!! This entry was posted in News from Germany on March 23, 2015 by klm2014.